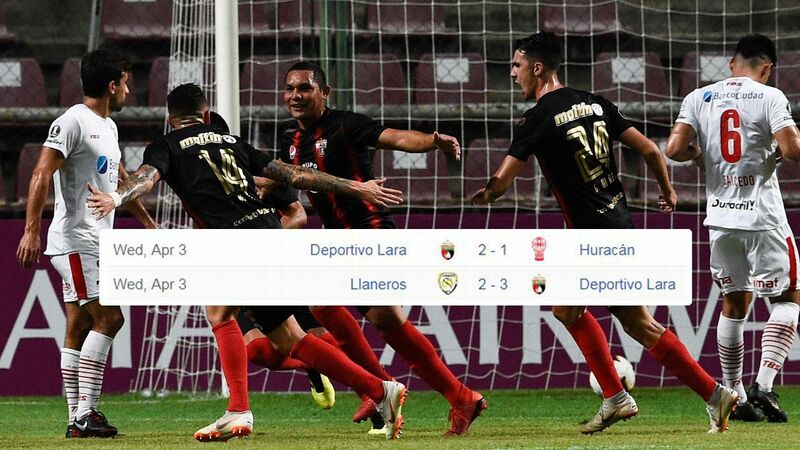 Just like the first leg of the Copa Libertadores final, the controversial return match in Madrid was full of ebbs and flows and ended with four goals being scored. Unlike the first leg, however, the four goals in Madrid were not evenly distributed. And after the first half, it seemed more likely that Boca Juniors would come out on top. For around an hour, the game unfolded exactly as Boca would have wanted. The River Plate attack badly missed the movement of suspended striker Rafael Santos Borre -- they looked static and predictable. Boca were happy to allow River the bulk of the possession, sit deep in their own half, wait for the mistake and explode on the counter-attack. It was the method that brought them the opening goal shortly before the break. Cristian Pavon and Pablo Perez launched a quick transition, Nahitan Nandez gained ground and forced a superb defence-splitting pass for Dario Benedetto to cut inside Jonathan Maidana, open up his body and score with a clever little strike over the advancing goalkeeper. At the interval, then, River's plight was a cause for concern. They needed to chase the game, but would have to do it with a deficit of defensive pace, holding midfielder Leo Ponzio on a yellow card, and Boca's dangerous counter-attack a constant worry. Boca seemed very confident -- perhaps too confident. Just after the hour, Benedetto gave way to Ramon Abila. This decision will now be analysed, analysed some more and analysed again. Benedetto has been easing his way back from a long term injury and in the closing stages of the Libertadores he had rediscovered his touch. Time and time again he has made the difference, coming off the bench. On Sunday, he started the game -- which almost inevitably meant that he would not have sufficient gas to finish it. But could he have stayed on for longer? Boca's attack lost its finesse and its focal point when he left the field. The body language on the touchline as he left the field gave the impression that Boca believed the game was already won -- despite the fact that River's sharpest attacking weapon had only just made his way onto the field. Colombian playmaker Juan Fernando Quintero was introduced four minutes before Benedetto was substituted. And if the absence of Benedetto was significant, the presence of Quintero proved even more so. Quintero took up a position deep on the right, where he found space to pick up possession and pick his forward passes. He brought badly needed light to the River attack, and allowed midfielder Nacho Fernandez to push higher up the field. With Ponzio giving way for Quintero, River were taking a risk. Lucas Pratto's strike brought River Plate back into the game. So it was Boca who had the next big chance -- a moment that rivals the substitution of Benedetto as the match's big turning point. Boca launched a counter down the left. 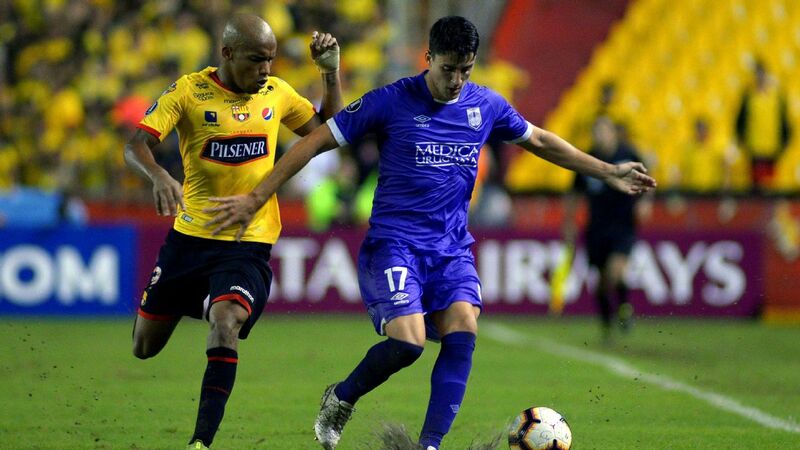 Pavon had the option of a square pass to the unmarked Sebastian Villa. Instead he went for the flashy long range shot, struck well wide and wasted the opportunity. Two minutes later, River were level. 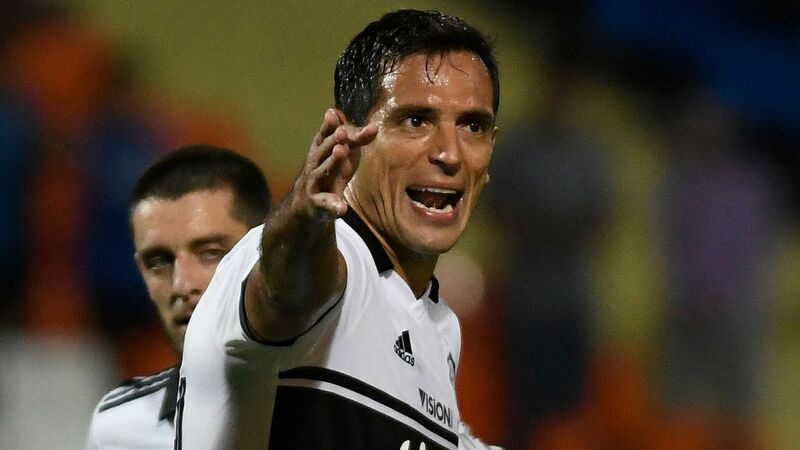 Quintero found Fernandez, who played a neat one-two with Ezequiel Palacios and squared for Lucas Pratto to sweep home. Just under 30 minutes remained, but it already seemed that Boca had shot their bolt. 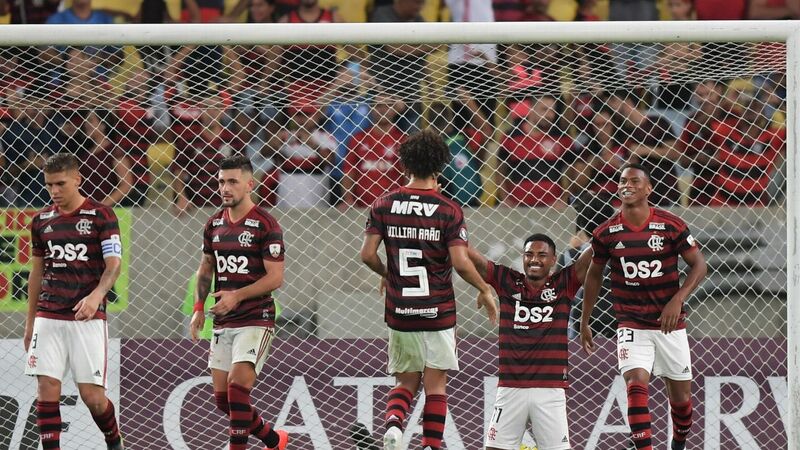 And when, right at the start of extra-time, they had holding midfielder Wilmar Barrios sent off for a second yellow card, it seemed that their only chance of winning would come from a penalty shootout. As space opened up, Quintero took charge, prompting and probing, occasionally snatching at shooting opportunities, but always making himself available, constantly seeking to pass the legs out of a tiring Boca team. The decisive goal was his. Boca keeper Esteban Andrada had been rushed back after a serious jaw injury -- it may have been too soon. A cross came in from his right, and Andrada took a poor decision to punch it straight forward, allowing River to regain possession and keep turning the screw. Quintero now looked to stretch the Boca defence on the far side, and then latched on to a pass played back inside to beat Andrada with a superbly struck shot from the edge of the area. Soon afterwards, Boca were down to nine after Fernando Gago limped off. They did their best to provide a grandstand finish. Leo Jara hit the post with a deflected shot. 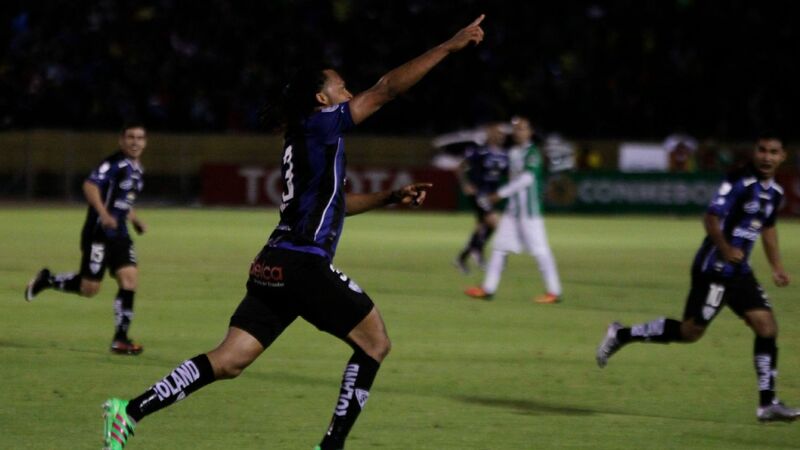 Andrada came up for corners, centre-backs tried to become centre-forwards, and the match took on a crazed frenzy. It was no surprise when a simple breakaway against a non-existent defence allowed Gonzalo Martinez to run the ball into an unguarded net and complete the scoring. But not, perhaps, complete the tournament. The players have had their say. Now it is the turn of the lawyers. Boca continue to maintain that the match should not have taken place. 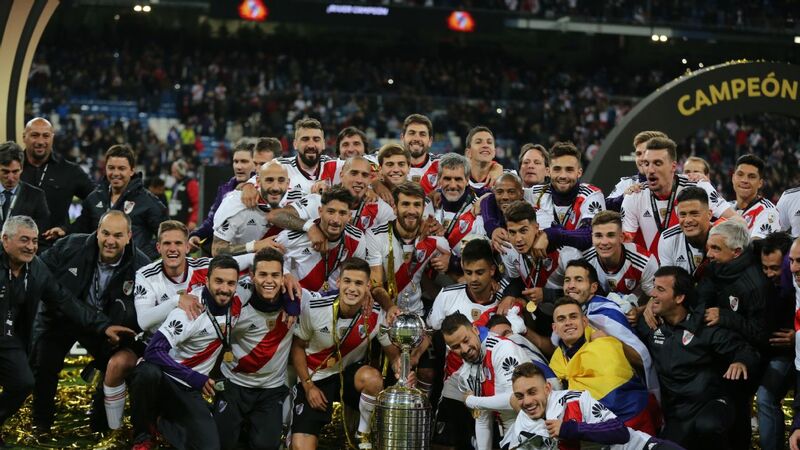 River Plate, they argue, should have been disqualified after the attack by some of their fans on the Boca team bus back on Nov. 24 -- they are taking their case to the Court of Arbitration for Sport. 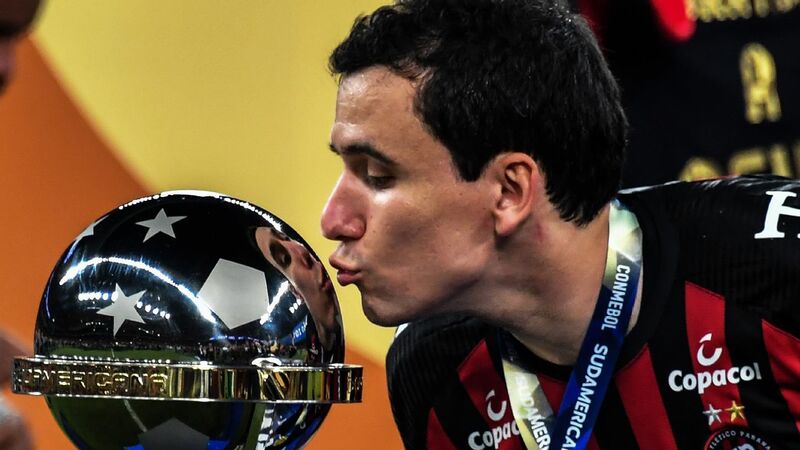 So, after two thrilling games, one transatlantic voyage and 30 minutes of extra-time, the final of the 2018 Copa Libertadores may still provide some further drama.